I’m very excited to announce the availability of my book, The Drummer’s Workbook. 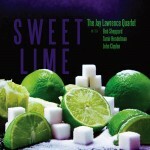 If you can only afford to buy one drum book, buy this one! 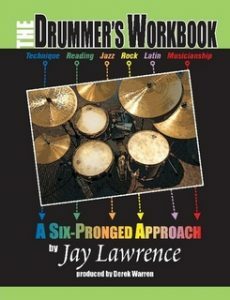 This ground-breaking book brings together six areas of discipline that identify key factors to success for the serious drummer: Technique, reading, jazz, rock, Latin, and musicianship. Many drummers (and books on drumming) tend to specialize in a single genre of music and neglect other critical areas, not realizing the synergies that exist between all six prongs. 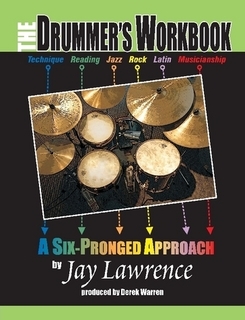 The Drummer’s Workbook presents all six prongs in a way that can take any drummer—beginner or professional alike—from their current level of proficiency to a much higher ground of playing. 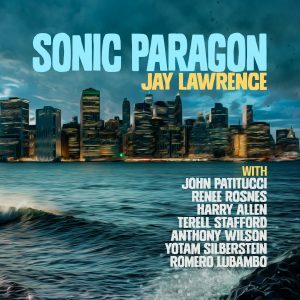 The concepts in this book are not magic techniques; rather, they are based on decades of tried and proven concepts taught by the very best, including Alan Dawson, Jeff Hamilton, Gary Chaffee, David Garibaldi, Walfredo de los Reyes, Sr., and Alex Acuña, to name a few. Check it out today and don’t forget to write your review (once you’ve taken it for a spin in the practice room).